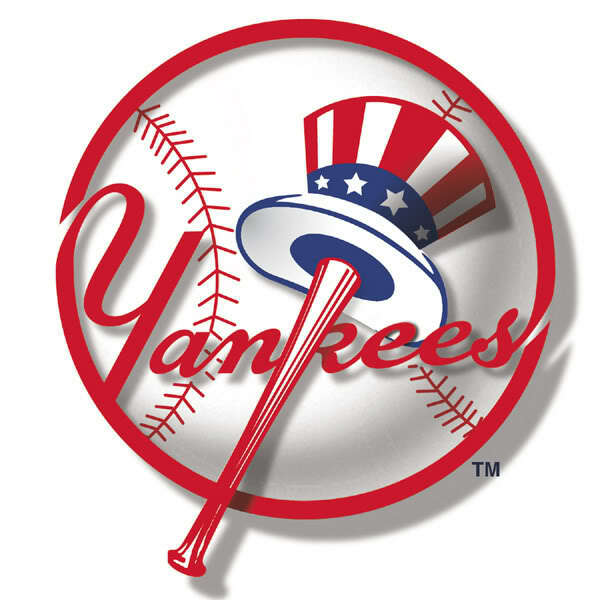 Late Season Trade Impact: The Yankees made a trade in late November that sent RHP Nick Rumbelow to the Seattle Mariners. Coming to the Bronx is RHP Juan Then and relief pitcher LHP JP Sears. Juan Then (11) would have been ranked #5 UTR-OAS with the Mariners, while Sears (7) tied for the #3 slot amongst relievers in Seattle. The Miami Marlins were wheeling and dealing over the off-season, and the Yankees traded Garrett Cooper and 2015 Top UTR-OAS RHP Caleb Smith for Mike King. The 22-year old right-hander would have been the Marlins #1 UTR-OAS from this past season. King (23) went 11-9 with a 3.14 ERA and a 1.09 WHIP at Class A Greensboro in 2017. ** Mundell returns back to the #1 slot, after capturing it during his debut in 2015. He turns 25-years old on February 16th and has been stuck at Single-A Charleston. Maybe a late bloomer?